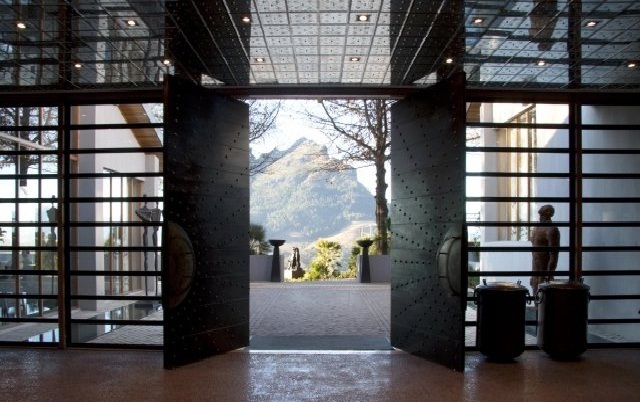 Delaire Graff Estate – Owner Laurence Graff Chairman of Graff Diamonds acquired the estate, in November 2003; transforming it into one of South Africa’s most desirable art, hospitality and wine destination. 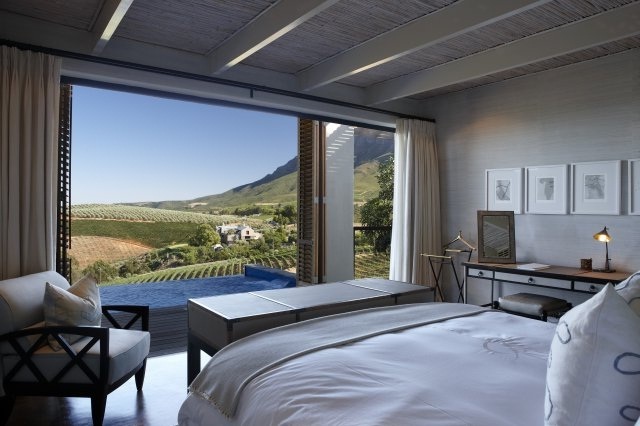 Today, with two outstanding restaurants, a state-of-the-art winery, exclusive Lodges, a destination Spa and two luxury boutiques, the transformation of this piece of paradise, nestled between majestic mountains and overlooking the vineyards of Stellenbosch, one of the world’s leading wine destinations. 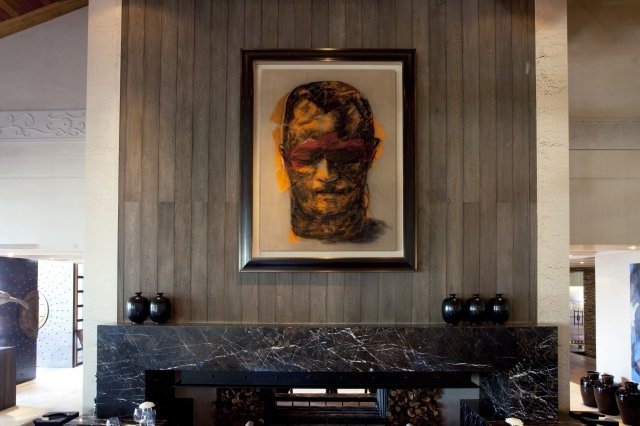 The Lodge’s Reception Area features a private dining room, conference facilities and a boutique cinema. Each of the ten lodges is completely private, with curved hedges of Camellia and Coffee Jasmine providing natural seclusion. 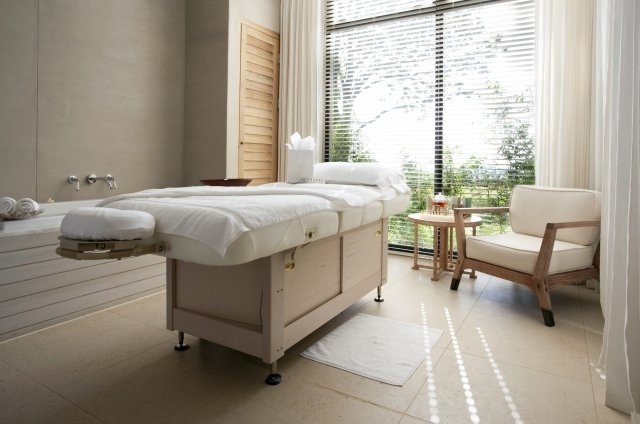 The minimal number of lodges, paired with the extensive facilities offered to the guests are designed to create the ultimate sense of luxury for the most discerning of guests. Sustainability is more than just an abstract concept here, with special care being taken to minimise electrical consumption and save water; whilst opting for natural renewable materials like stone and wood throughout. All lodges feature double volume ceilings with exposed timber trusses and custom designed furniture created exclusively for Delaire. 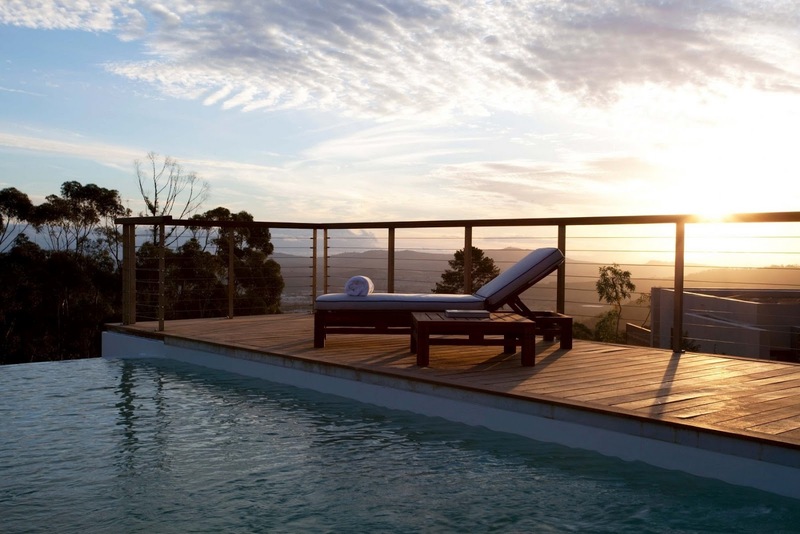 The lodges are all perfectly situated to take maximum advantage of the views over the local hills and vineyards, and some extend all the way to Cape Point and Table Mountain. • A 130 square metre Owner’s Lodge incorporating a Log Fireplace, two bedrooms and a private 37 square metre Heated Pool. 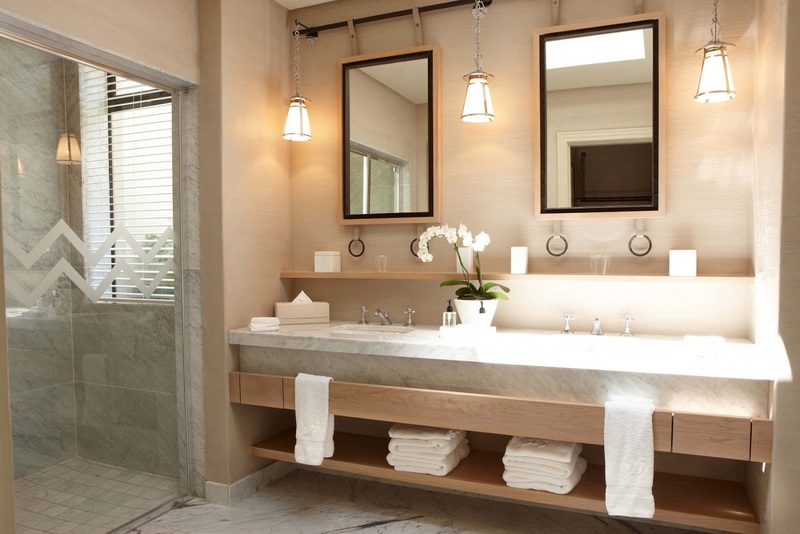 • A 130 square metre Presidential Lodge incorporating two bedrooms a private 35 square metre pool. • Eight, 80 square metre Deluxe and Luxury Lodges, each containing a private Heated Infinity Pool and a Butler’s Kitchen. 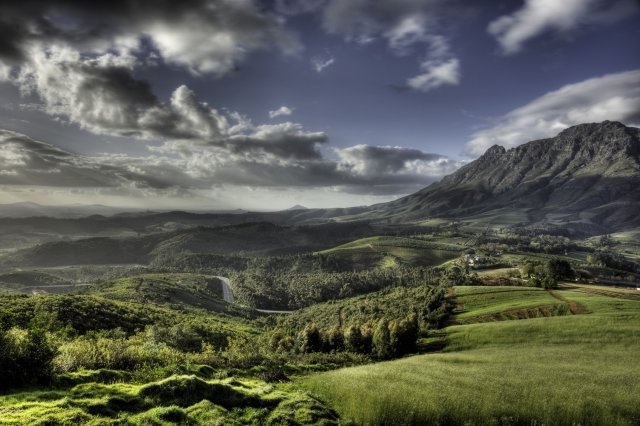 Wine Maker Morne Vrey started his career as assistant wine maker at Hazendal Wine Estate in Stellenbosch for 5 years before going to Europe in 2002. His travels have included harvests in France and Germany, whilst retail experience in the UK enabled to build trade relationships and create an ‘international palate’. 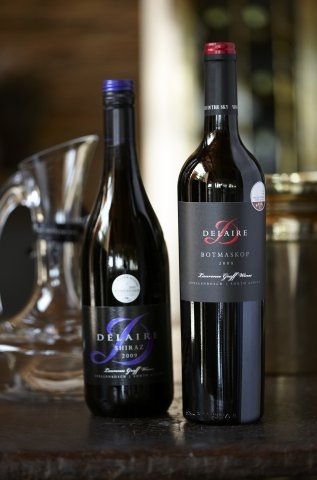 Before returning to South Africa, Morne spent a harvest in New Zealand to gain further experience in the ‘new style’ wine making, then in 2009 Delaire Graff Estate appointed him as winemaker. 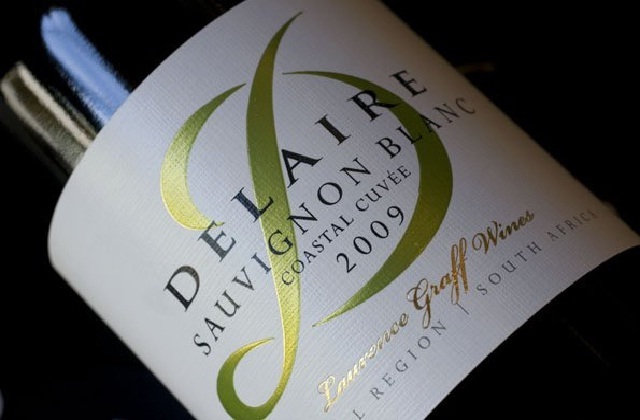 Coastal Cuvee 2011 and Semillon Sauvignon Blanc Reserve 2010 all have received 4 stars. Executive Chef Christiaan Campbell is renowned throughout South Africa for his creativity and dedication in his culinary pursuits. Aged 20 he was made Executive Chef of The Cellars Country House in Constantia, Cape Town and then over a period of three years he spent long amounts of time in England with such icons as The Roux Brothers of La Gavroche and Raymond Blanc of Le Manoir aux Quat’Saisons. 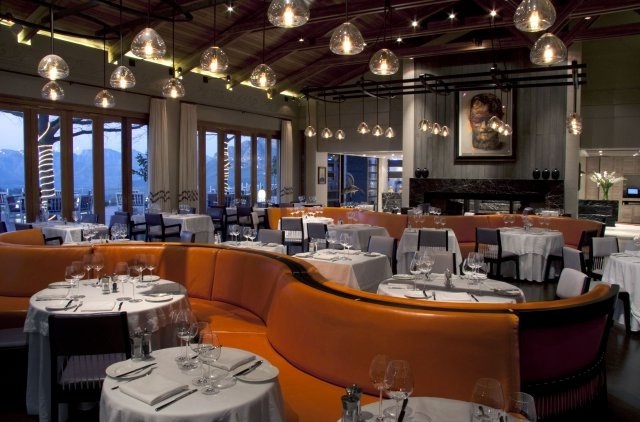 Executive Chef Christiaan Campbell offers his signature style ‘bistro-chic’ cuisine at the Delaire Graff Restaurant. Known for his creative pairings with dishes that are infused with vibrant flavours, Campbell has elevated dining at Delaire to an art form. Beautifully presented dishes use the highest quality seasonal ingredients from ethical farmers and organic suppliers, while desserts are a triumph of indulgence and originality. 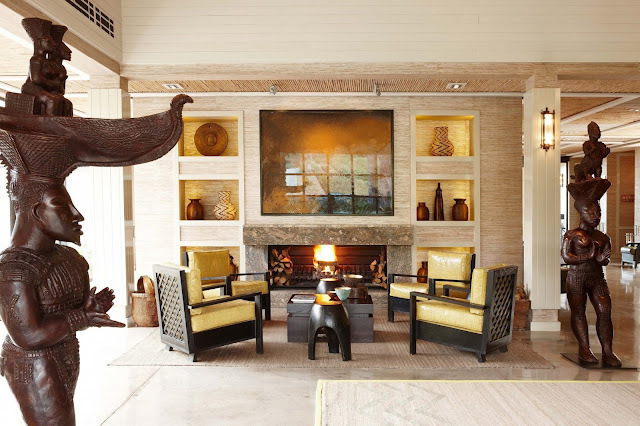 Guests are able to relax on the terrace under a dappled canopy of pin-oak trees while enjoying breathtaking views or within the spectacular restaurant interior, decorated with a diverse collection of South African art. 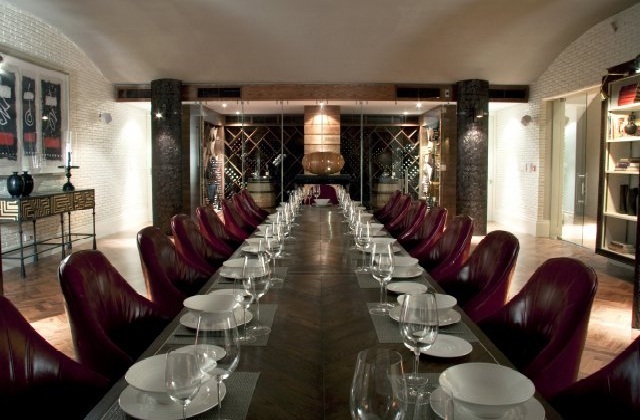 Delaire’s experienced sommeliers guide diners through the excellent wine list to ensure every dish has the perfect wine pairing. 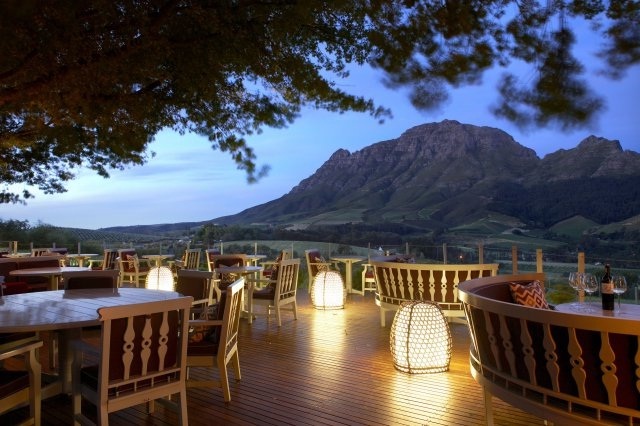 Delaire Graff Restaurant has become a gourmet destination since its opening in 2009. 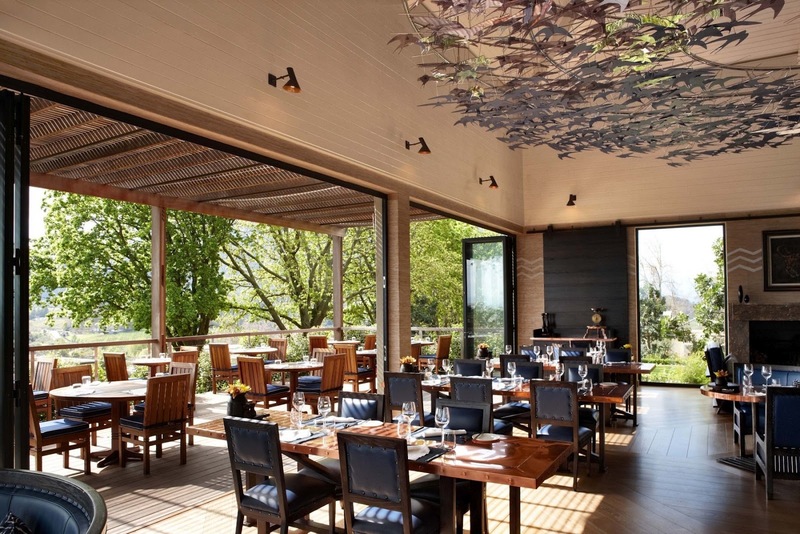 Head Chef Jonathan Heath - Indochine, situated at the Delaire Graff Lodge & Spa offers serves Asian-inspired cuisine presented with a contemporary yet delicate twist. Only the finest ingredients are used, with menus featuring fresh organic produce grown in the greenhouse on the Estate. Flavours are lively, aromatic and robust while maintaining a style of cuisine that’s synonymous with vitality, wellness and healthy living. 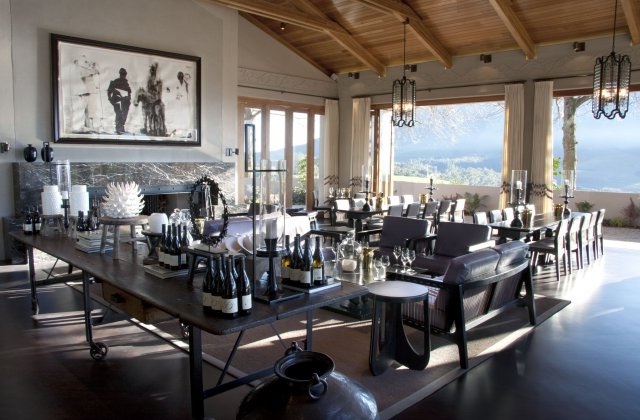 Diners have the choice of enjoying the contemporary interior or an alfresco experience, with wraparound views stretching over the valley below towards the majestic Table Mountain. 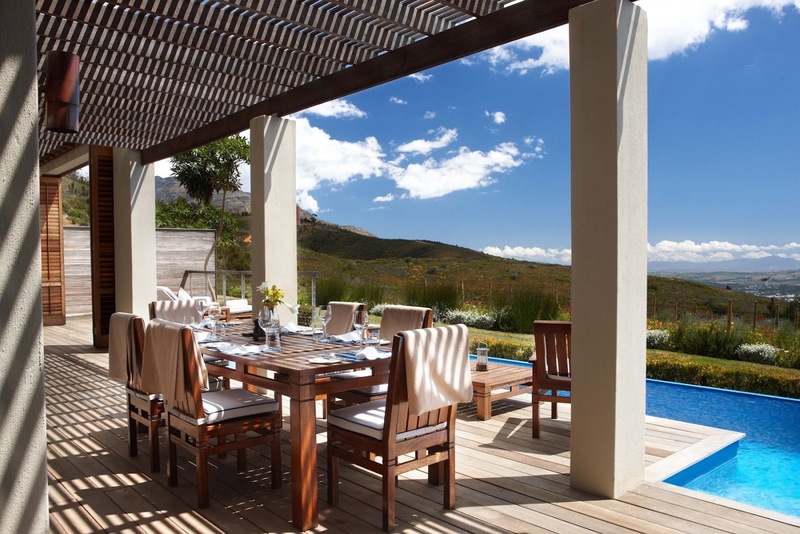 Breakfasts may be enjoyed in the privacy of a Lodge or at the restaurant, where an indulgent array of dishes await, with gourmet ingredients handpicked from the area – berries from a nearby farm, the region’s best charcuterie, organic dairy and decadent pastries – in addition to beautifully presented hot dishes. 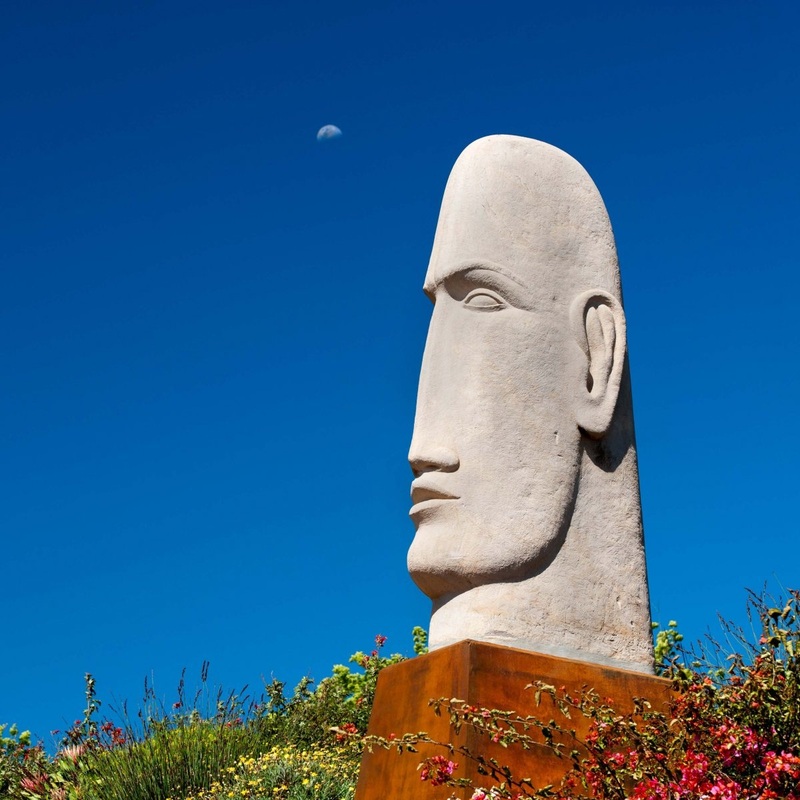 Delaire Graff Estate houses the first Graff Diamonds salon in Africa, handmade in London by Graff’s master craftsmen, a range of Graff jewellery is showcased, from classic diamond line bracelets and solitaire rings to whimsical yellow diamond butterfly earrings. A range of men’s cufflinks are also available in white or rose gold, and an extensive selection of watches and accessories from the Graff Luxury Watch collection. 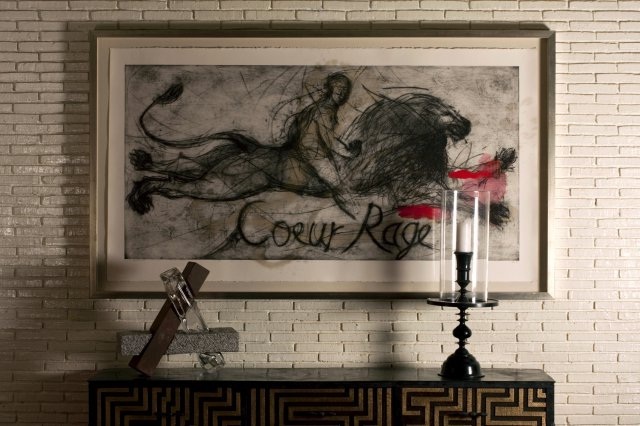 100% Capri, the brainchild of Antonino Aiello, is the highly successful fashion and household Italian linen brand that brings the Capri lifestyle to South Africa. 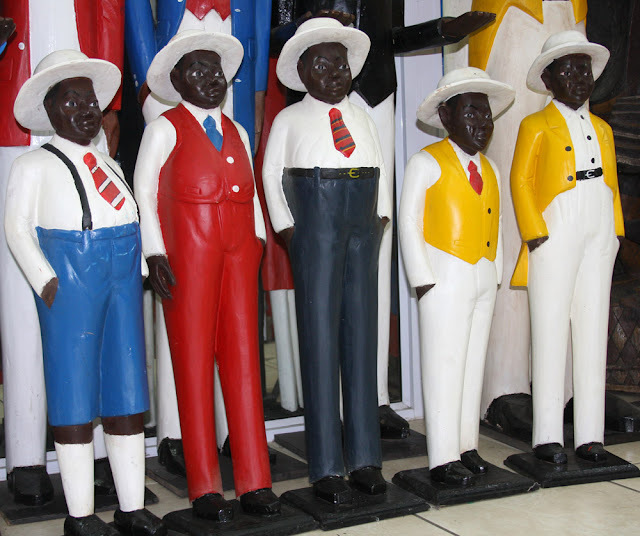 As the exclusive retailer of 100% Capri in Africa, the entire family can be outfitted in ecologically friendly, breathable linen designs which draw inspiration from the colours, shapes and lifestyles of Capri. 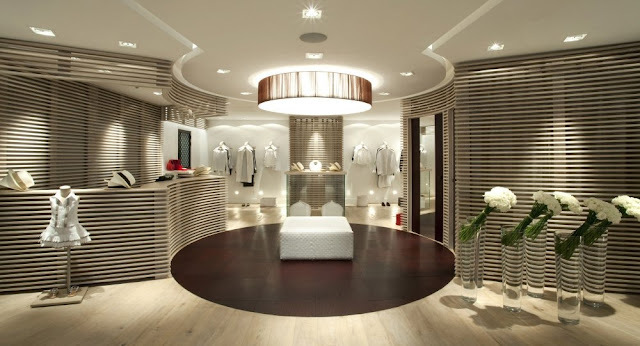 The light and airy store, designed in neutral colours with light slatted wood details, compliments the chicly relaxed clothes perfectly.